Journalist | Emirates Property-what's your property cravings? UAE, 25 February, 2015 – AZIZI Developments, a leading UAE property developer, is joining the high-profile Times Property Expo 2015 in Mumbai, India to showcase the UAE’s booming real estate sector and the company’s portfolio of current and upcoming luxury projects in Dubai. AZIZI’s first-ever participation in the prestigious property exhibition comes at a time when a growing number of Indian investors are showing interest in real estate developments in the emirate. The event will take place from February 27 to March 1, 2015 at the Hotel Sahara Star in Mumbai. During the exhibition, the company will feature one-, two- and three-bedroom luxury apartments with high-end European designs and finishing at Stand No. 38 in the hotel’s Sapphire Hall. This is a great opportunity to meet and greet with the Indian investors and showcase the projects that have seen a great increase of interest from Indian investors in Dubai. Developer’s projects and value-added services offer an affordable, but sophisticated and modern lifestyle and the company’s flexible payment plan schemes are in depth with buyers and decision makers. AZIZI Developments implemented five large-scale residential projects in Al Furjan in 2014. 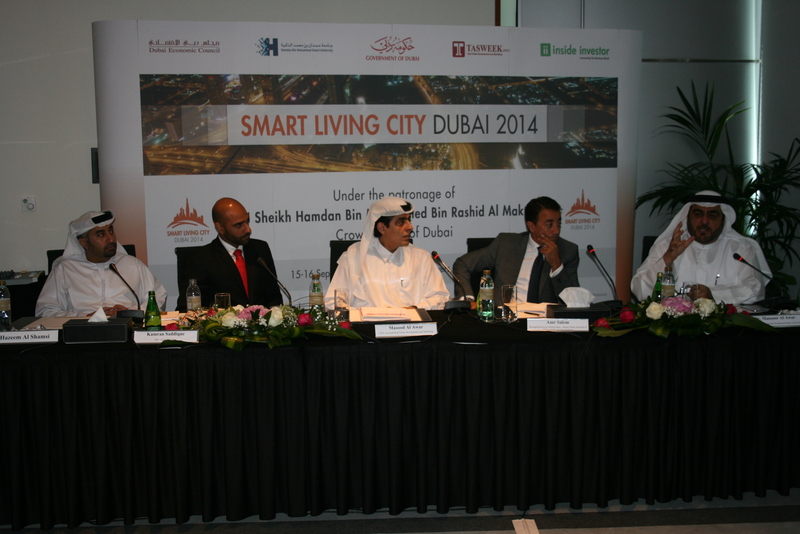 During the same year, its investments in the Dubai real estate market reached AED 4.5 billion. One of its developments, the AZIZI Iris, was sold out following its launch, while about 70 per cent of Azizi Liatris, Azizi Orchid, Azizi Yasamine and Azizi Feirouz have already been sold. Construction works for all the projects are now well underway since June 2014 and are on schedule targeted for completion by the end of 2015. The five residential developments are located a few minutes away from the Al Maktoum International Airport, which will be the largest airport in the world and a short distance from the venue of World Expo 2020. Azizi projects are also near some of the emirate’s most famous tourist attractions such as Dubai Marina and Jumeirah Beach Residence/Walk. Through its sophisticated and elite properties, AZIZI strives to provide a unique living experience to its clients in the UAE, but also the rest of the GCC countries and now India as well. 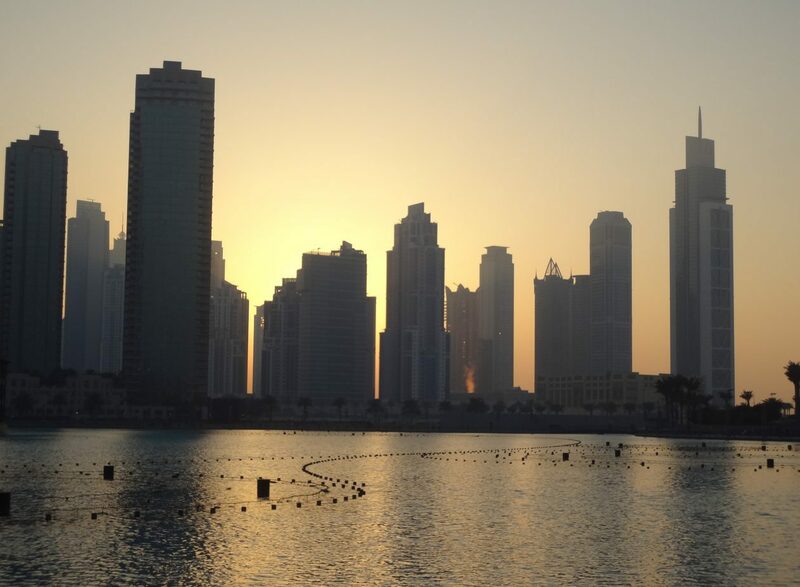 Dubai’s real estate sector fast track their stalled projects. The revival of the market increase expectations of the original stakeholders. As Dubai’s property market is heading towards a sustainable development. Several stalled projects are back on track. This turnaround comes as a rise in rentals, sales values and Investor sentiments. With improved economic fundamentals in the country, the top 5 projects which are back on track are the opus set to be delivered in 2015. Taj Arabia that started in 2005 is set for completion in 2016. Jumeirah Village Circle will be delivered in 2016.The Pad in 2016 and the Living Legends in December 2014. The upturn in the last 12 months has revived the fortune of several stalled projects as well. The improving market fundamentals brought in investors and specialists to take on construction either on their own or with the original developer. According to market resources, more than 50 percent of the 100 affected projects have already gone through a transition. Recent regulatory measures from the government have brought in sustainable development to Dubai’s fastest growing real estate. 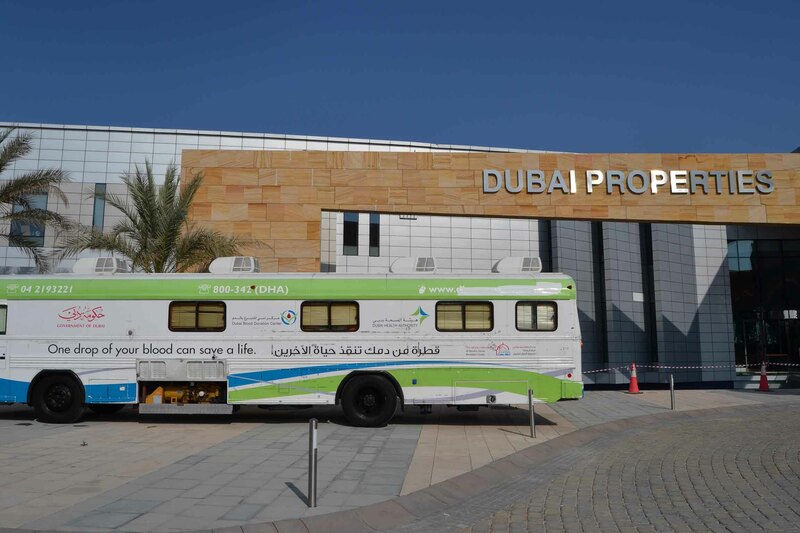 The regulation plays a major role in reviving the fortune of Dubai’s stalled projects as well. More than 50 percent of the 100 odd, affected projects have already gone through a transition. In the first flush of revival of Dubai’s stalled projects, the processes were simple where in the investors would find a particular project that stood a good chance in an improving market place such as downtown, and business bay. Put up a proposal to the land department and see how they could square off the original buyers in the project. Dubai Land Department has overseen the entire recovery process, were also fast tracking the transfer to a new set of investors. But here comes a challenge in the pace of the revival process as new investors get in now. According to the top official from Global Capital Partners “The revival has been easier for small and medium-sized projects though difficult for larger projects in Dubailand. “Moreover, the original stakeholder’s expectations have raised consonance with the revival of the market”. In the flush of revival for Dubai’s stalled projects, the processes were quite straightforward. Now there’s a multiplier effect for those original investors who had paid a size-able amount of the upfront fee to get a discount on the sale price. Some of the legal hurdles turn onerous in these stalled projects, however in Dubailand many stalled projects are gaining momentum in the revival process, and they plan to complete the project in 2016. Market feedback also suggests that negotiations are on for larger stalled projects. The deciding factor would be to find common grounds among stakeholder’s expectations and what new investors are willing to pay. Smart Living City -Dubai 2014 exhibition to bring in innovations in real estate and other Industries. 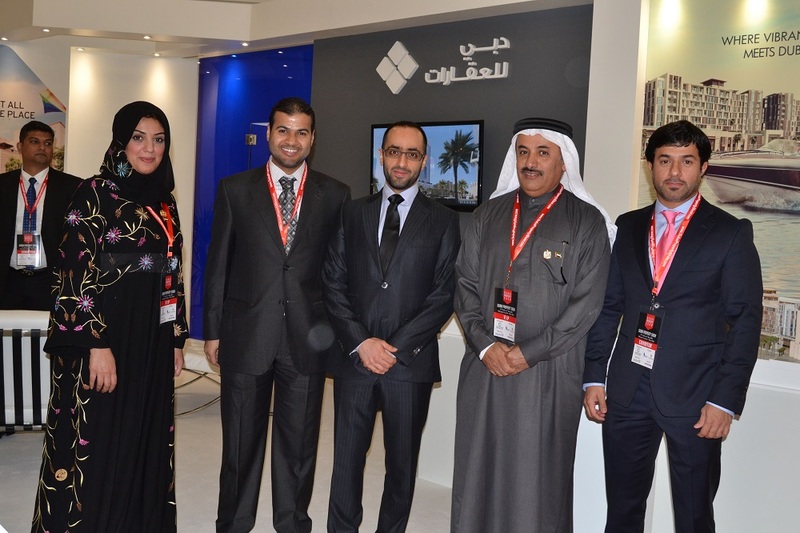 Dubai,June 4, 2014-TASWEEK Real Estate Development and Marketing has announced the patronage of His Highness Sheikh Hamdan Bin Mohammed Bin Rashid Al Maktoum, Crown Prince of Dubai, for the upcoming ‘Smart Living City (SLC) Dubai 2014’ exhibition taking place from September 15 to 16, 2014 at the Jumeirah Emirates Towers in Dubai. 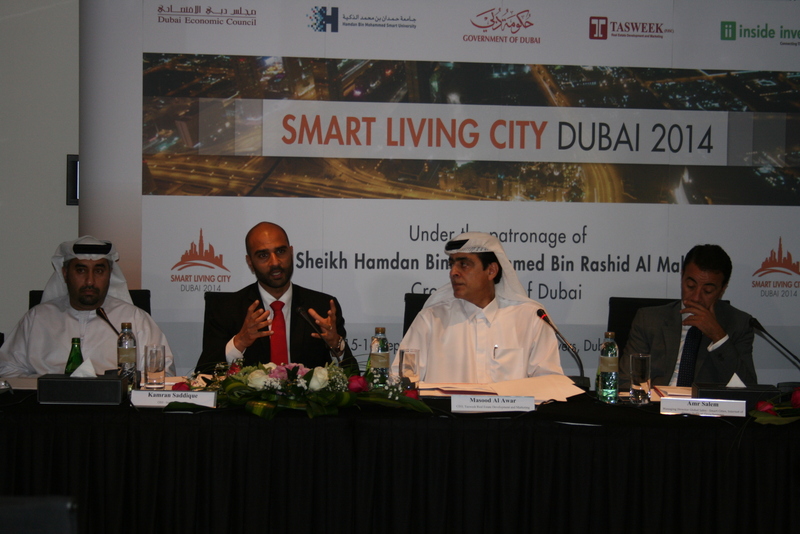 SLC Dubai 2014 will gather the best recognised experts on smart cities and will revolve around the three main themes of high-level panel discussions; the showcasing of ‘best in class’ local and international ‘smart’ firms; and the hosting of multiple workshops on the ‘smart living’ paradigm. Among its primary goals are to create talented entrepreneurial activities and boost the creativity of technology supporters; source the most effective ingredients for startups, mentors, and public and private sector partners; and consolidate best-in-class incubators on a smart platform. 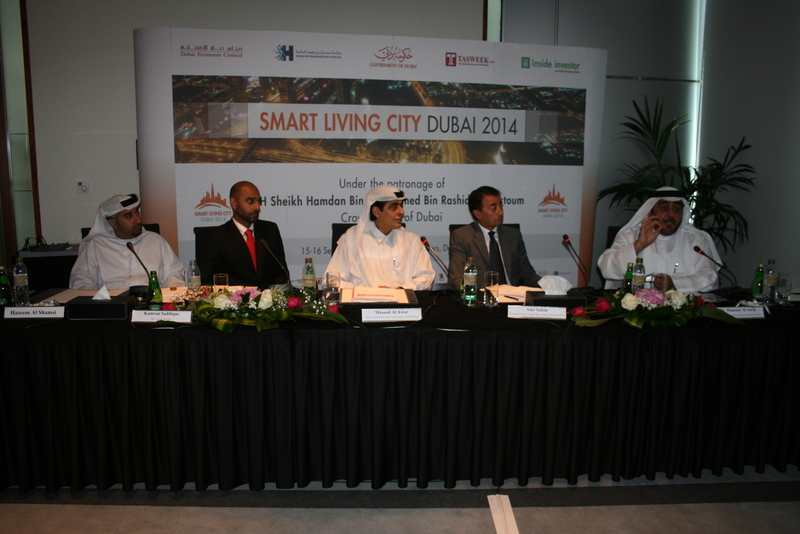 Smart Living City, a biannual event, will be held in the cities of Dubai, San Francisco and Singapore from 2014 to 2015 to exhibit and discuss technologies and innovations for various industries that support the concepts of smart cities and smart human capital. This year’s two-day Dubai agenda will cover the creation of a SMART Ecosystem with a particular focus on Talent, Education, Location and Events, Mentorship, Incubators and Accelerators, and Funding. Complete event details are available at http://www.smartlivingcity.com.